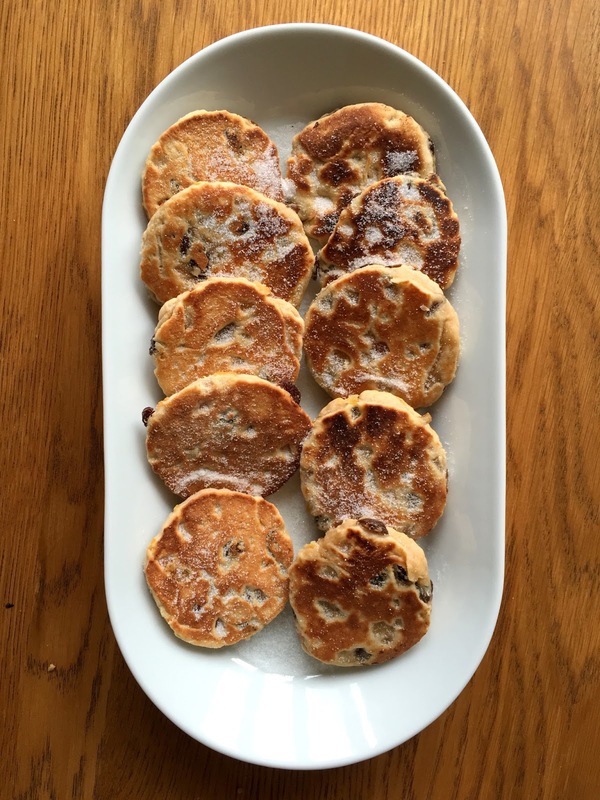 It therefore may do little to impress stern St David and Welsh Cake purists, but how about celebrating Wales' national day with these Chocolate and Orange Welsh Cakes? * Except he didn't ever slay a single dragon. Mainly because dragons are mythical creatures and don't exist. Obvs. If the cakes turn a darker colour, quickly, your pan may be too hot. Turn down the heat...is that better?